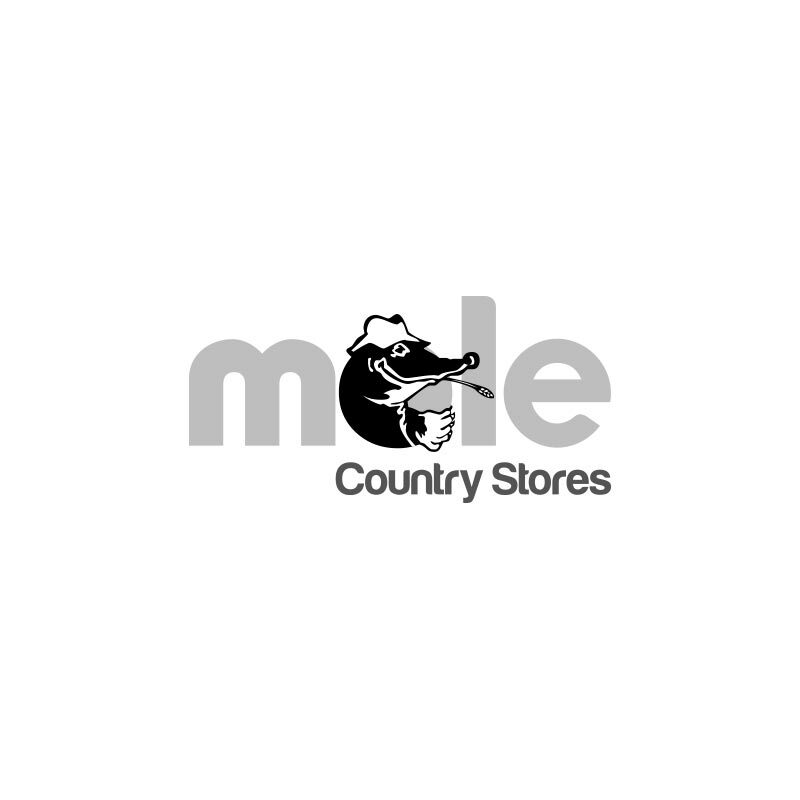 Eliza Tinsley Chrome Plated Wardrobe Hook 2" - Pack of 2. 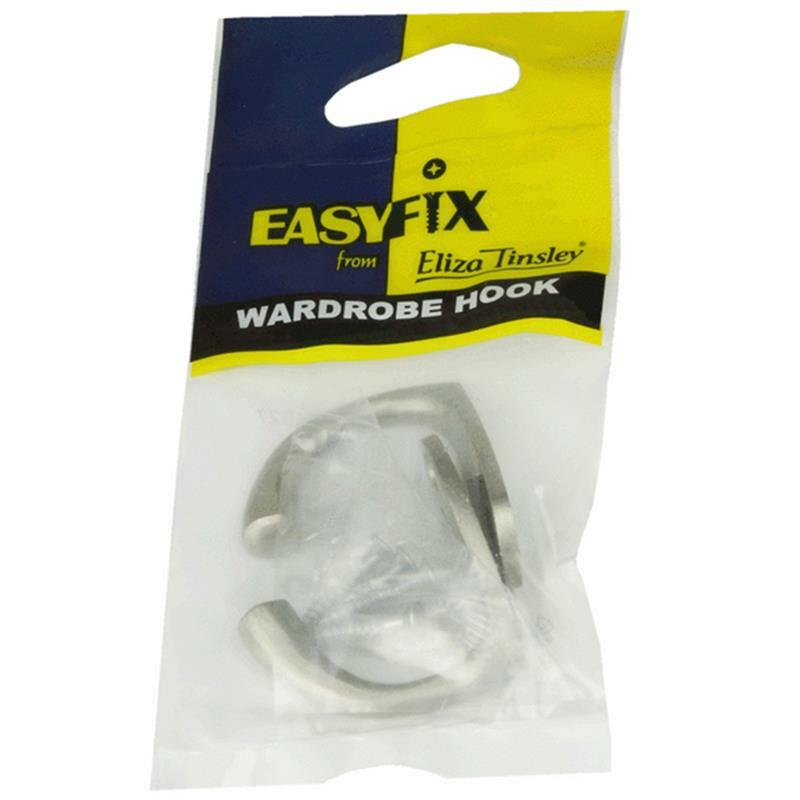 The Eliza Tinsley 2" (51mm) chrome plated wardrobe hook can be fixed to inside of wardrobe door, or any internal door to hang clothing. Includes all the fixings required.